Family Sleuther is turning five years old! On June 4, 2013, I wrote my very first blog post about my passion for family history. That sentiment still rings true for me. It both inspires and motivates me to write. It's the reason this blog has endured for the past five years. 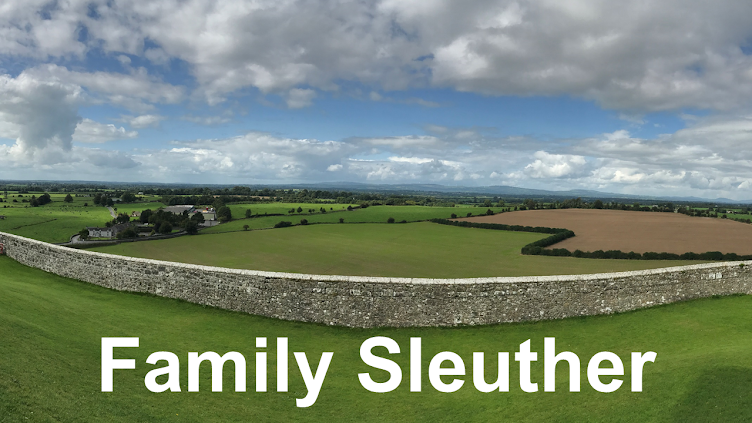 Since Family Sleuther's inception, I've published nearly 190 posts and logged almost 160,000 blog visits. In the past year, I've published over 40 posts, and, since January 2018, nearly one post each week. The stats are lovely, but the real value of this blog has been the family history brought back to life. During the past five years, I've stitched together countless genealogical fragments, writing my ancestors back to life. I'm as passionate today about this work as I was five years ago, and I'm looking forward to another five years! I hope to have you along for the ride. This made my night, True. I'm going to ride these generous and kind comments into the work week. ;) The genealogy blogging community is a great network for support, inspiration, and motivation. I count myself fortunate to be a part of that neighborhood with you. 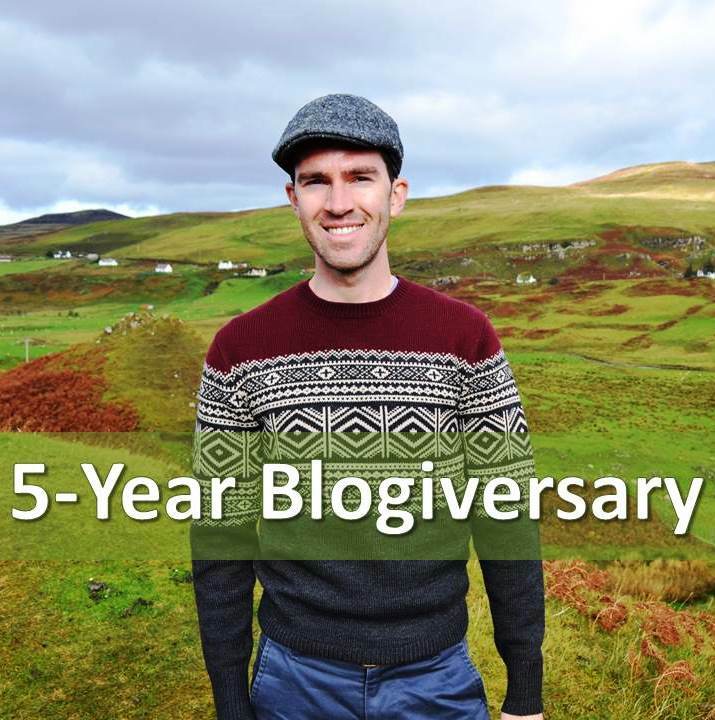 Congratulations on your fifth blogiversary. Love your family stories and the progress you are making in breaking through brick walls. Thank you, Linda. I appreciate that and look forward to breaking through many more brick walls! 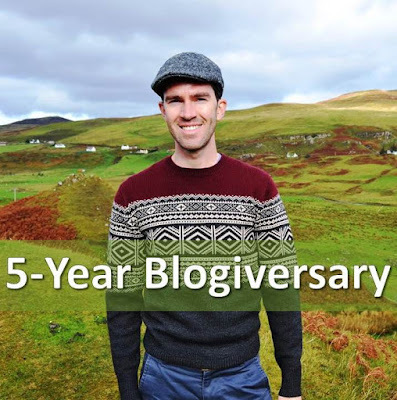 Congratulations and Happy 5th Blogiversary, Michael. It has been interesting reading about your families and learning your sleuthing techniques. Wishing you many, many more blogiversaries and hundreds of pages of writing about your families. The feeling and learning is mutual! Wishing both of us many more blogiversaries and countless pages of family history. Thank you, Cathy. I will do, Amy! Thank you, I appreciate it. Congrats Michael! You have a wonderful blog and some great stories. Keep them coming! Thank you, Laura. I appreciate the kind words and will keep blogging! Congratulations on the 5th Anniversary of your Blog, and of your writing your family story. Your passion for story telling and research shine through in every word. That means a lot. Thank you, Janice!